Home>New Songs>Justin Snow Songs> Justin Snow Returns With "I'm Sorry"
Double entendres in hand, Justin Snow has come off his musical hiatus to deliver on the full-length listen of his latest "I'm Sorry" single. Per usual, the masked artist is still out for metaphorical blood, slaying your favorite Instagram lookers as the premise to atmospheric outputs in which he outlines the process in which your girl somehow ends up being his latest victim: "She gave it up so easy believe me." This year, Snow unleashed a segmented effort with his Body Count EP and continues to cater to a rapidly-growing social fanbase that follows his every slay. He's reportedly due for a full-length album sometime next year, but any concrete details just wouldn't quite fit the bill. For now, get acquainted with "I'm Sorry." 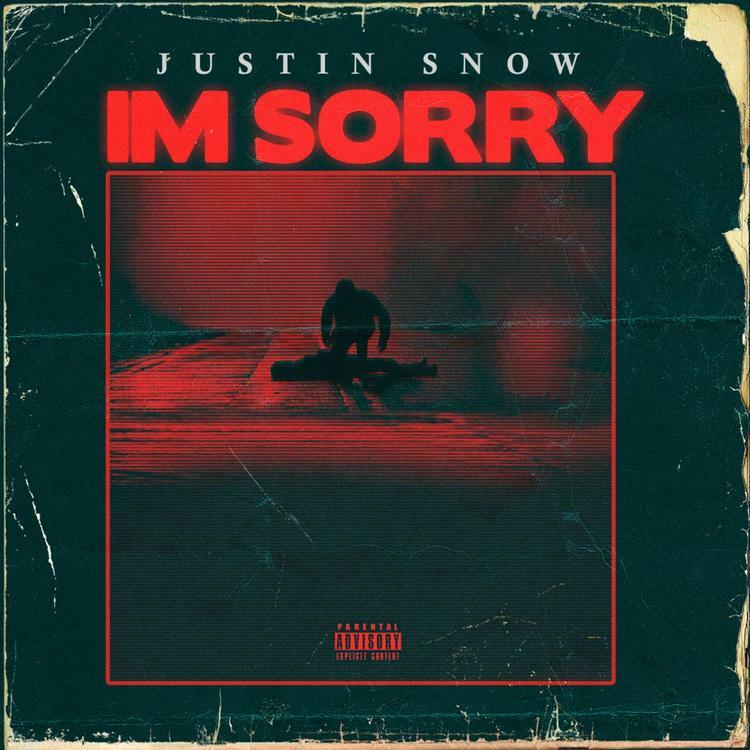 SONGS Justin Snow Returns With "I'm Sorry"